Glen Ochre had a tough, wild and courageous life. 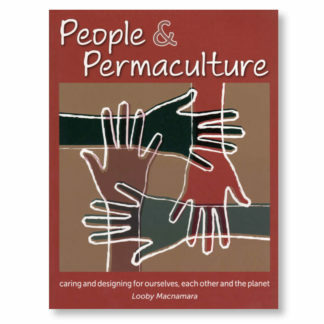 Raised deep in the bush of central NSW, she was inspired by the systems of collaboration in the natural world. Glen encountered many setbacks as she forged her own path in life, but from Mother Earth she drew the strength to act with love. She influenced thousands of individuals through her life’s work and her story will inspire generations to come. Glen Ochre (1944-2014) was driven by a passion for a just, non-violent and sustainable world that arose from her own experience of violence, poverty and discrimination. These forces propelled her work as an activist, counsellor, social worker, nurse and educator. 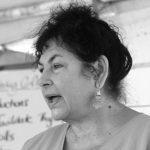 Through these activities, Glen developed a passion for groupwork – she believed in the transformational power of groups and their capacity to bring about change for the wider good. Glen co-founded Commonground Training Resources and the Groupwork Institute of Australia and became one of the world’s leading teachers of facilitation and collaborative process. 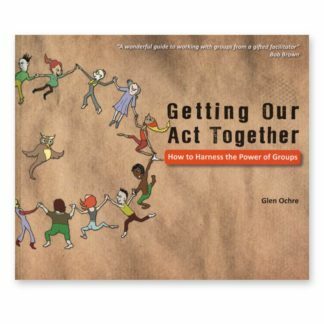 Her first book, Getting Our Act Together: How To Harness the Power of Groups, was published in 2013. 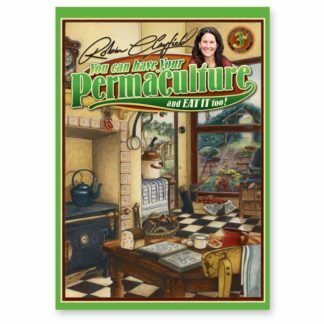 Glen wrote her autobiography in her final year of life while struggling with pancreatic cancer. 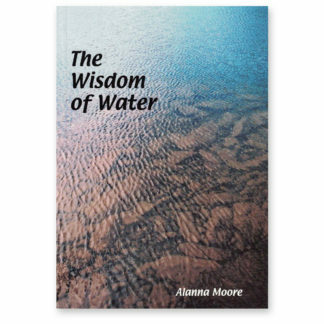 It tells of her childhood of poverty and abuse, when she found a deep spiritual connection in the bush. 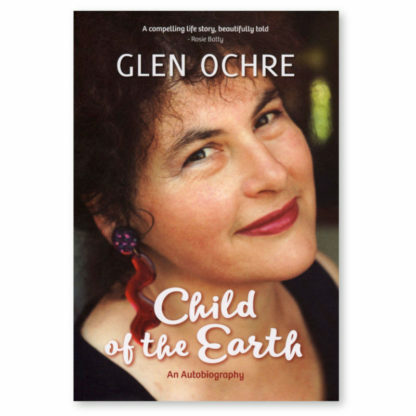 Through tragedies and years of single parenthood, Glen retained her faith in Mother Earth and went on to study social work. She forged new ways of working with marginalised groups at the Brotherhood of St Laurence and helped set up refuges for women, all the while maintaining her enthusiasm for life and her own brand of practical feminism. 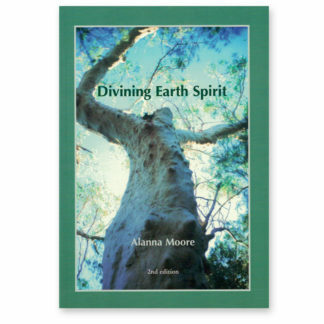 Child of the Earth lays out the foundations of Glen’s teachings built on the deep wisdom she began to develop from an early age when she found solace under her favourite tree deep in the bush. 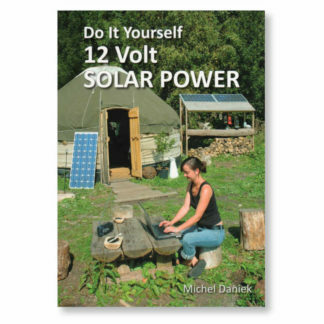 We seek to take this book into the world to share Glen’s story and inspire new ways of living and working together.